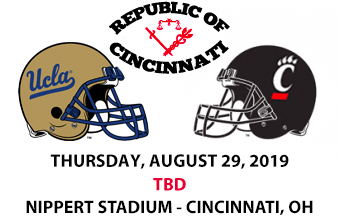 Welcome to the Republic of Cincinnati the unofficial home of Cincinnati Bearcats tailgating. Find out more about us or make plans to join us for our next tailgate, on The Grid or on the road! Go Bearcats! Details will be posted as we get closer to the season, but expect us back in Spot 3 on the Grid Alley. In the meantime, feel free to join us by contributing in one of several ways. 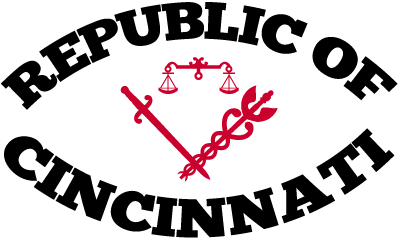 © 2012-2018 RepublicOfCincinnati.com | RepublicOfCincinnati.com is not affiliated with nor endorsed by any institution.